We're looking at the forest now. 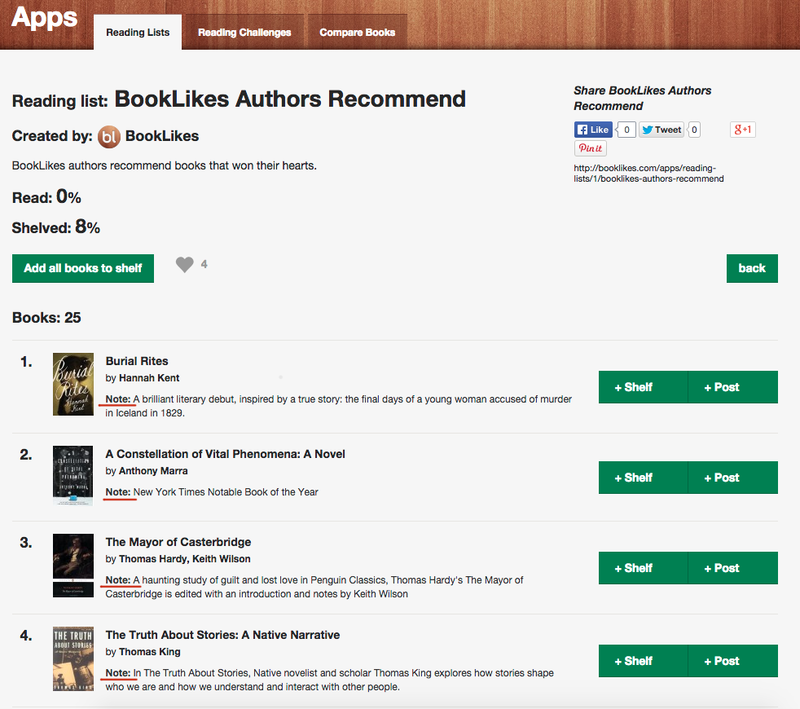 Today's Thursday release brings several updates concerning some of the options on BookLikes. The updates include reading lists, notifications and book clubs. When creating a reading list you can add a comment to each book. It can be a short summary, your commentary concerning the plot, author, book order, information why you've picked this particular title or any other news you wish to share with the community. The comment will be published next to the book and will constitute a nice complement to the list making it a full package. The new option marked with (2) will allow you to make a choice for all discussions in a given group, this means you don't have to enter each discussion any more, you can select a notification option for all discussion with two clicks on the main page of the group. This is optional, you can still choose different notification options for your discussions by choosing a manual way of setting them. If you choose Yes for all posts from all discussions (2) this means you'll receive the notification from all discussions in this group. You can choose what kind of notification you'd like to receive: all / notifications / none. If you choose all, you'll receive email and notification about all posts from all discussions in a group. If you choose notifications only, you'll receive only notification about all posts from all discussions in a group. If you choose none, you won't receive any notification from any of the discussion. You'll be still a member of the discussion and group. If you choose manual for all posts from all discussions (2) this means you can choose notification options in particular discussions. To choose a notification option, enter the discussion and select the option on the top. Now all groups' member are set for the manual notifications choice, all you notification options stay as they were and as you've chosen. If you wish to make a change, go to the groups you're a member to make a change. Thursday releases are weekly features and we don't want you to miss anything on BookLikes, especially when the updates are crucial for the service use or introduce new options. 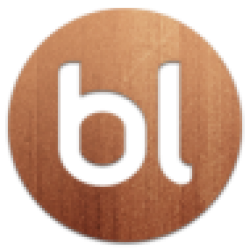 To keep you updated you'll receive a notification on Thursdays about new features introduced on BookLikes. 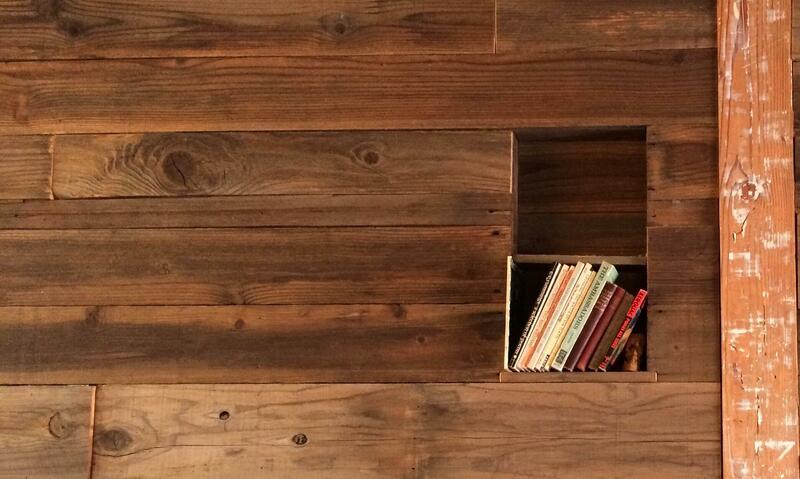 Book club's admins can invite members to join the book club. 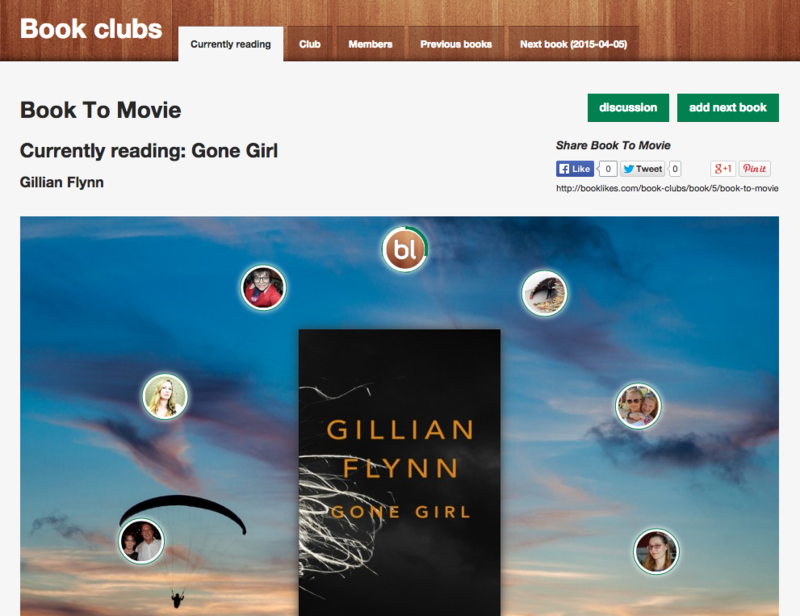 You can share your book club and invite your book friends to join - the main pages of the book clubs received social share buttons.